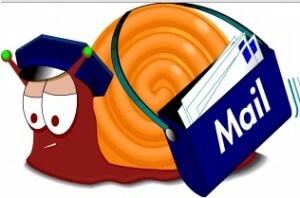 We’re done with the regular snail mails that might take 2-3 days of delivery within the same country and sometimes would take a month or more for international destinations, that’s why it’s called SNAIL because it’s too slow! We are so fortunate today with the existence of cellphone that finally, SMS or short message service and instant call is available, at hand! It’s just that for international messaging and call, it’s costly that regular price of course. So here comes Google Play Store -Android Market and the generous developers who created lots of very useful and pocket-saving Android Messenger apps. In my case, I live here in the Philippines and a regular SMS would cost Php 1.00 and 1 minute call is worth Php 7.00. If I wanted to send a family or friend abroad, it would cost me Php 15.00 for 1 SMS and with call, I’m not so familiar about it. But because Android messaging applications are already available, I could send unlimited instant message or chat to my friends within the Philippines and even to my friend ABROAD. Yup! Isn’t it cool? 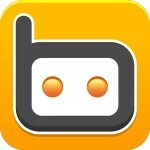 What’s best about these apps, some have free VOICE calling service and some have free VIDEO calling too. 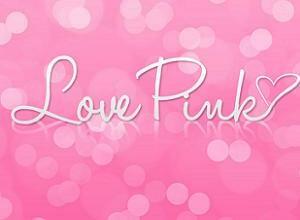 Check out my list below and you’d be so happy to know they actually exist! 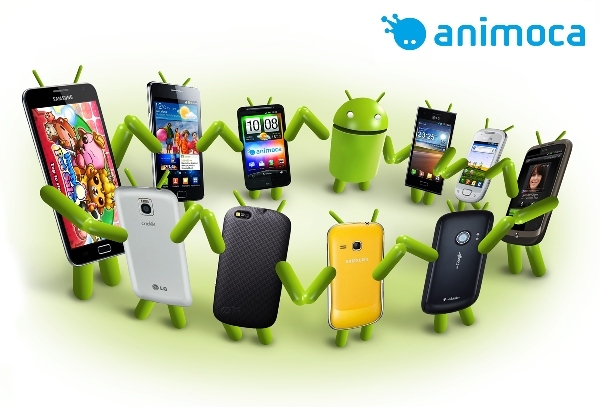 HOW TO USE THESE ANDROID SMS APPS? Your unit should be an Android phone or Android tablet. It works for both. The application should be installed from the Google Market Play. You can only use any of these apps when you are ONLINE, connected via Wifi or 3G Internet. I know there are lots of Wifi Hot spots today – from office, school, mall, cafeteria, airport and any other locations. You have to create account for any of these apps to be able to use it, but don’t worry it won’t take long. 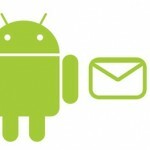 Your friend or recipient of your message must be using Android unit too and have installed the same application. You can send unlimited IM or chat to your friend even when HE/SHE is offline, but of course don’t expect for a reply yet. When he/she get’s online, then that’s the time when the application notifies about the message you’ve sent. NOTE: Instant message / Chat and NOT SMS. 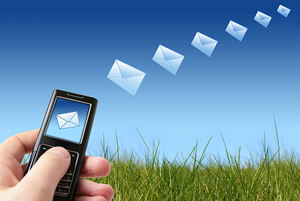 Meaning, you would receive the message via the application and not directly on your mobile number. Just to clarify. Anyway, I’d give a quick share about BlackBerry Messenger first or BBM. It is an application that can be downloaded EXCLUSIVELY to BlackBerry units. It allows user to send SMS/chat anywhere in the world and the very good news is that it has developed into voice and video application. You can hear and see the other party you are talking to. Yes, anywhere in the world as long as both users are connected to WiFi. Communication this way is much better than long distance phone call. It costs too much like the old days. Lucky are the BlackBerry users for this exclusive feature that their phones can have. Now since Android is also very trending these days, let me share about android messaging apps that can be installed and used for FREE! 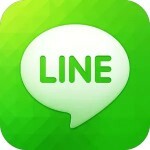 I’ll share about 18 applications to send free android text or android chat. These are all available on Google App Market. These different applications have their own features so you just have to explore which suits your needs perfectly. I have included their user review ratings so you’d be guided of the apps’ performances. 18 Best SMS apps for Android – Free Downloads! Note: I did not include applications of less than 7,000 user review. So expect these apps below are reviewed by 7,000 up to 3 millions + users. If you are using a Gmail account, this is the instant messaging application found on your Gmail. If you’re using an Android, you can install this and all contacts on your Gmail are exactly the same person you will see on your Hangouts application. I’ve been using it since it’s a fixed app on my phone unit. When it was still Gtalk, basically it only has call and video call features but now that it’s been changed to Hangout it’s been modified to a better app. 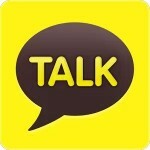 However, some users say Gtalk was much better because this latest version is too slow. I won’t wonder why this app got a low rating. still it can be used not only on Android units but on computers through your Google Plus Hangout. 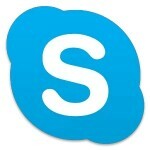 Who doesn’t know about Skype? This was a browser chat application that killed Yahoo Messenger and yes it’s available on Android. It’s actually still at its best having the same features on browser app and on Android. Before, video calling was unlimited but just recently when Skype was updated, I saw that beyond 20 video calls will be charged so you must buy Skype credits for that. Anyway, chat and voice call is still free anyway. The developers claimed this app as the #1 messenger application on US and France maybe because it’s auto-installed on trending and in demand units likes Samsung smart phones (Galaxy S4, Galaxy S3, Galaxy Note2, Galaxy Camera). They claim the of possibility to chat with 70 million users, I doubt since I could only see 88,733 total users for android that have installed this app and perhaps maybe the rest are browser users. 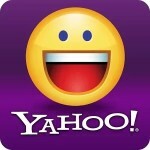 Yeah it’s the famous Yahoo messenger on web and it’s available on android. I was a fan on this chat application before but since there were lots of spammers sending me tons of links when I get online, I decided to stop using this on web. I’ve tried to use it’s android app and honestly it’s crashing on my unit. I just don’t know but somehow it might work well with other units. 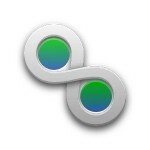 I’ve known this as a web application but it was great to know it’s also available for Android. It’s honestly an awesome app. I and my friends had so much fun every time we’re on a video call conference. It was a total riot. 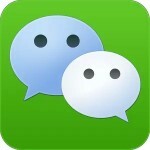 chat can be done even when the video/voice calling is ongoing. group chat or group video calling up to 12 people but only 4 people will be seen on your screen randomly. But on web, you will see everyone including yourself. So imagine seeing 12 faces on screen and on a video call conference. 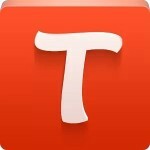 This is a very new app being published just last April, 2013.
file sending and send a direct picture with a single tap. 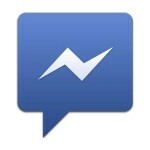 chat with your IM and Facebook friends, it’s linked with your contacts there. This Messenger allows you to be connected with your contacts from any of these chat application: MSN (Windows Live Messenger or WLM), Facebook, Yahoo!, MySpace, Gtalk (Orkut), ICQ, AIM (AOL) and Hyves. So obviously, it’s a neat organize app to be able to synchronize all contacts on one list which is easier for you to manage. Nimbuzz Messenger is available on Android, iOS, Blackberry, Symbian, Java, Windows and Mac. It allows you to chat with your contacts on Facebook, Gtalk, Yahoo Messenger 24×7 for free. cheap international call if you plan to use this calling a mobile or land line phone. 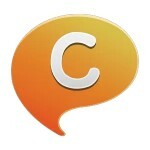 From the name itself, the app allows you to create your own group. All included on your phone contacts can be directly added to your group if they’re on android units. if your internet connection gets sick or if you get suddenly offline, the unread messages will be sent to your number as SMS. This is more than just a messaging application. 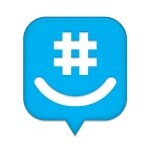 With the “social” on it’s name, obviously it works like a community among Tango users. you can update your profile, status and photos. What makes this AWESOME and light application is that up to now; it is still FREE unless they change their mind in the future (lol). Works global too, as long as your phone is connected to the internet. This is one of my favorite. You can customize wallpaper/screen background of conversation. NO ads, safe isn’t it? This is a plane instant messaging app. It claims to be very simple yet outstanding. 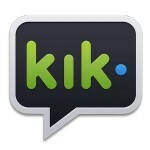 Your identity is via a Kik account and your phone number is kept private. 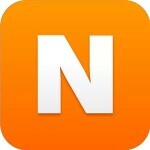 find and share fun videos, sketches and pictures. 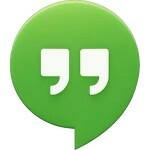 It’s actually the Facebook chat application for android. From your app, you’d be able to connect and chat among those who are on your Facebook friend’s list. So if you’re missing someone on your FB, you need not to go to a computer and get online. Just install this on your smart phone. 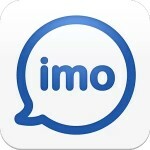 Claims to be the #1 smartphone messenger for FREE calls and text. Lots of features listed below. 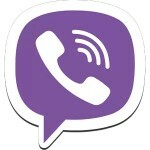 This app is specially designed to for voice calls but you can enjoy the speed of its chat too. It allows you to send instant messages and works like eBuddy Messenger that too allows you to add multiple networks in it so can enjoy chatting with all of your networks friends organized on a list. Among these 18 applications, this one has the highest average user rating which is 4.5 and 2,723,668 gave 5 stars for this. 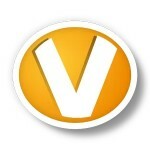 It’s a very user friendly app and with no hidden cost. It is a messenger that can be used with Smartphones like Android, BlackBerry, iPhone, Windows Phone and Nokia phones. Works like SMS/chat but you can communicate with people anywhere on earth as long as they also have this application on their unit. It is FREE for the first year but succeeding years it will cost $0.99/year. Still not much if we are going to compare it with the usual SMS rate, especially international. No need to sign up and log in, integrates flawlessly with your existing phone address book. 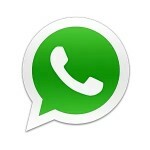 Though Whatsapp got the highest rating, it was never my favorite because it doesn’t have voice call. For communication, I’d take the fastest way which is calling than instant messaging. But whatever the messenger app features are, it’s useless on your android unit if you have NO FRIENDS using the same application. So before installing any above, do consider on asking your family and friends (local and abroad) which app do they use so you know you’d be connected with them. Feature wise, I’d choose apps with chat/IM , voice call and video call (all 3-in-1) but since I can’t force my other friends to use the same app, then I guess I’ll have to stick with app where I could expect many contacts to connect with. I’m done with my review so it’s your turn to pick one. Enjoy and I would love to hear from you!